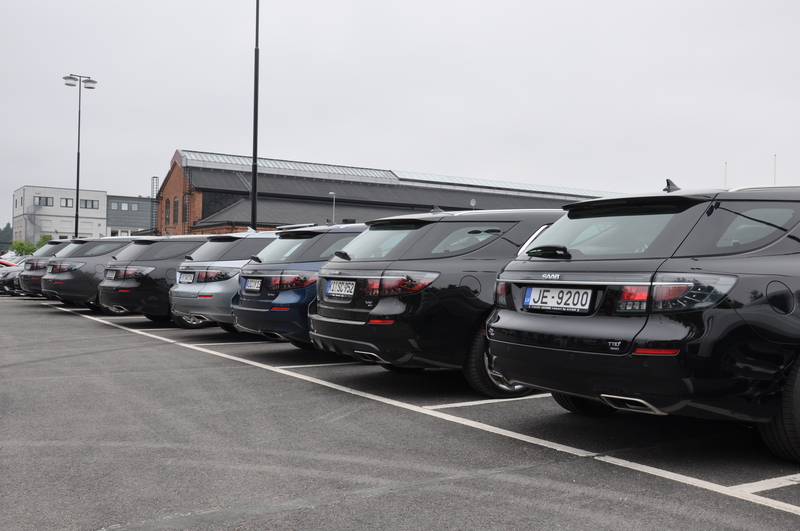 It´s an amazing thing to see for the first time 7 sc´s all together. ← Sportcombi on the streets off Trollhättan. The missing Nr 36 found ? Nr.10 in Norway with new rims.